PRG, Inc. 2412 17th Avenue South - PRG, Inc. 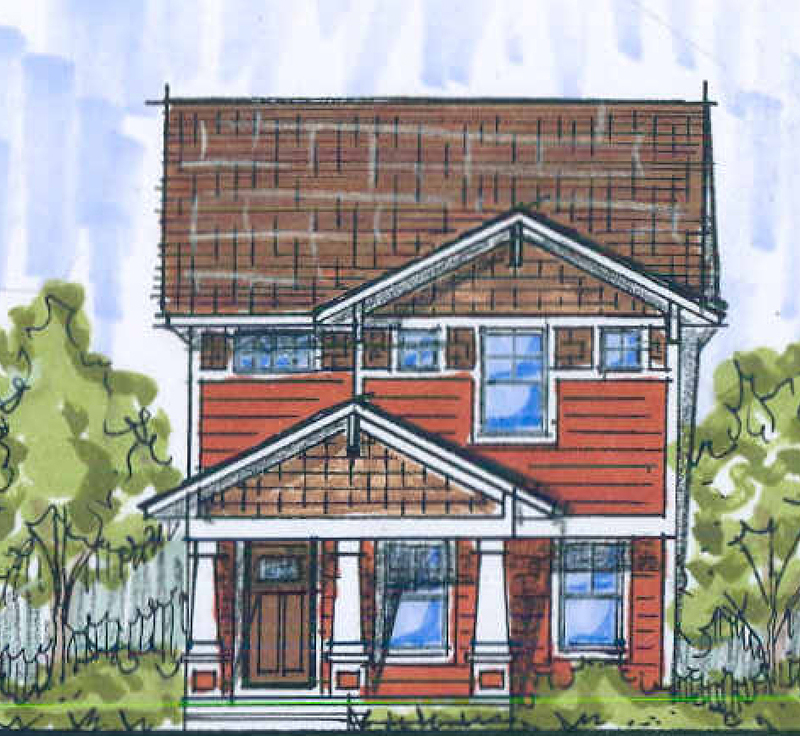 This home will be part of the City of Lakes Community Land Trust. Buyer will need to earn less than 80% median income and be willing to participate in a perpetual affordable housing program.